So I may be a week late to the party this bit of news but forgive me, I was on a boat! Lonely Island aside. Konami has begun their month of horror with the next installment to the Silent Hill franchise with Downpour for both the Xbox 360 and PlayStation 3. 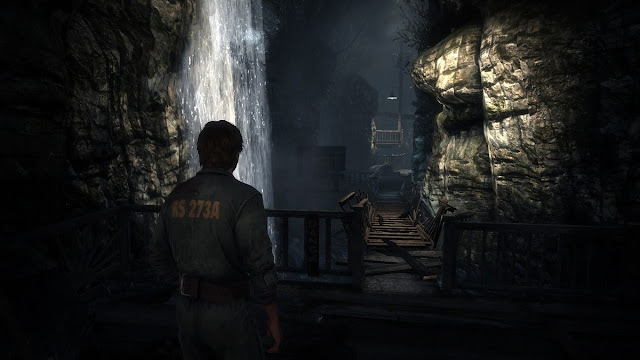 In this game you will take on the role of Murphy Pendleton, a convict being transferred to another prison when the transport is hijacked and Murphy wanders into the town of Silent Hill. This is also the first time that the series has used the Unreal 3 engine, hello frightful, HD, play the game with the light on awesomeness. Downpour is currently available for purchase. Next on Konami’s horror filled month is Silent Hill HD, where us PlayStation 3 owners get the chance to relive the fan favorites, Silent Hill 2 and 3, now in HD. 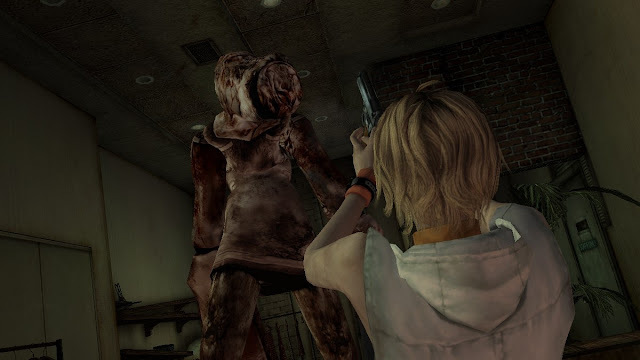 Closing out the horror filled month, looks to be Silent Hill Book of Memories for the PS Vita, yes please!